The National Insurance Crime Bureau recently released the 2017 Hot Wheels Report, the annual note outlining the top stolen vehicle models in the U.S. Based on the data, national vehicle theft is at its peak since 1967. “Enhancements in vehicle security and manufacturing are having a positive impact, but complacency can undermine their success. 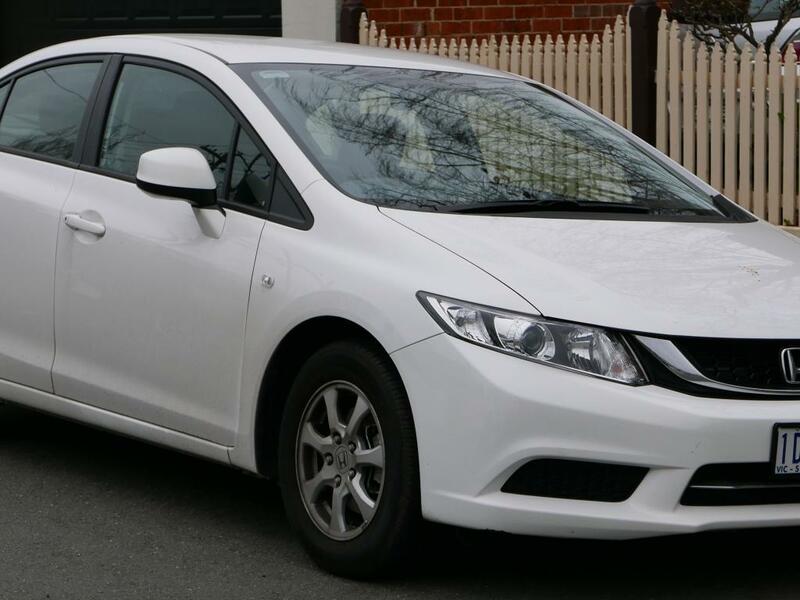 Thousands of vehicles continue to be stolen each year because owners leave their keys or fobs in the vehicles, and that invites theft,” the note said. 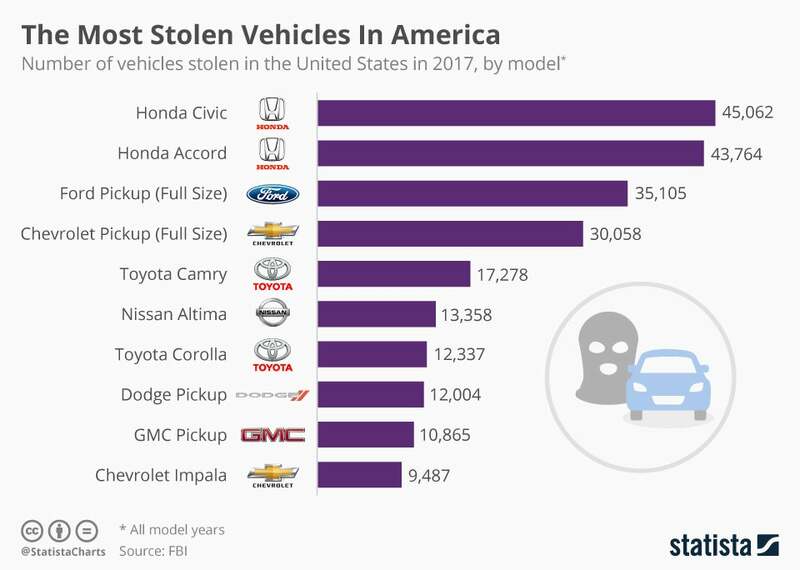 In order to represent the data, Statista produced a graph outlining the top ten most stolen vehicles in America. 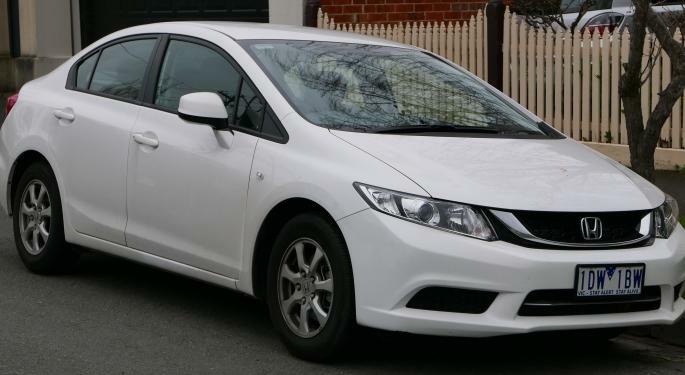 The Honda Civic earned the top spot, with over 45,000 thefts, followed by the Honda Accord with over 43,000 and the Ford Pickup with over 35,000.